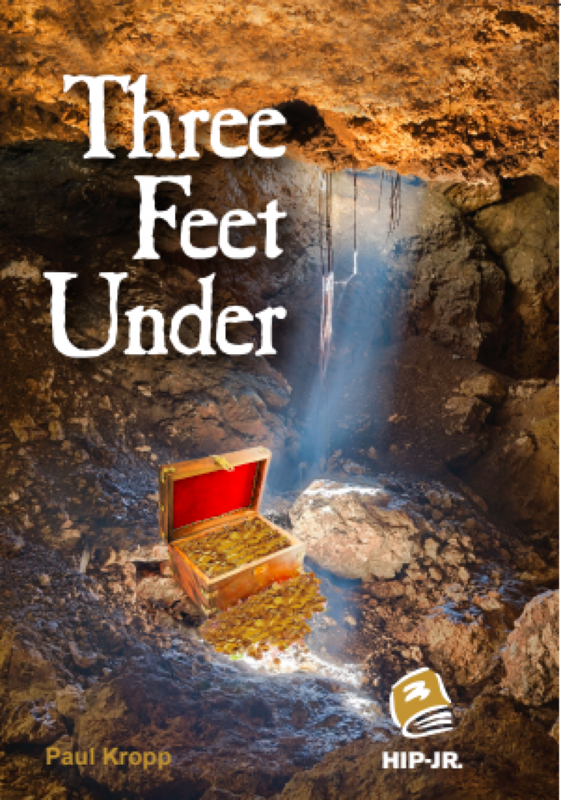 In Three Feet Under, Scott and Rico find a map to a long-lost treasure buried in an abandoned mine. Then another kid steals the map and the race is on. 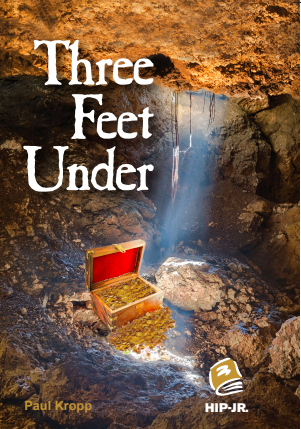 When the mine starts to collapse, they have to decide whether to save the treasure or each other.